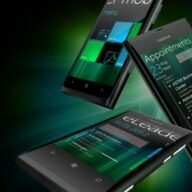 Microsoft Mobility Competency confirms the development of eLeader mobile applications in the long-term cooperation with Microsoft. 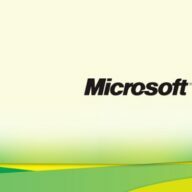 eLeader solutions are fully adapted to the Windows 8 and Windows Phone operating systems. The certificate, granted by Microsoft, also confirms the quality of eLeader Mobile Visit, which is the first such advanced SFA/FFM solution for the Windows Phone mobile platform in the world. 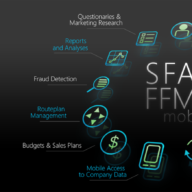 A solution that brings SFA / FFM class system, eLeader Mobile Visit Merchandising Edition is from now the basic tool for Microsoft’s sales representatives. Deployment of eLeader’s mobile system allowed to implement all of the processes carried out by field employees. 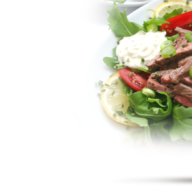 A Develey Company, one of the biggest producers of mustards and sauces and the exclusive provider for McDonald’s in Europe have deployed eLeader Mobile Visit – SFA / FFM class solution supporting mobile forces. The main objective for eLeader team was to create system which has to bring non-revolutionary solution that won’t disturb the customs of it’s users. System should’ve provided comfort for activities, free of focusing on application handling. 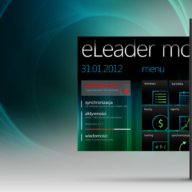 As a pioneer in mobile workforce solutions for smartphones, eLeader sets another milestone with eLeader Mobile Visit – a solution for the automation of mobile sales forces – now with full support for Windows Phone. The eLeader mobile solution has been designed hand in hand with the philosophy of the groundbreaking Metro interface, while maintaining the ergonomics and functionalities of the original solution. 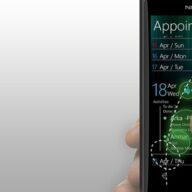 By using the best practices of user interface design and know-how gained during more than 10 years in mobile software development, eLeader applications define the highest standards and meet the expectations of increasingly informed and demanding users.